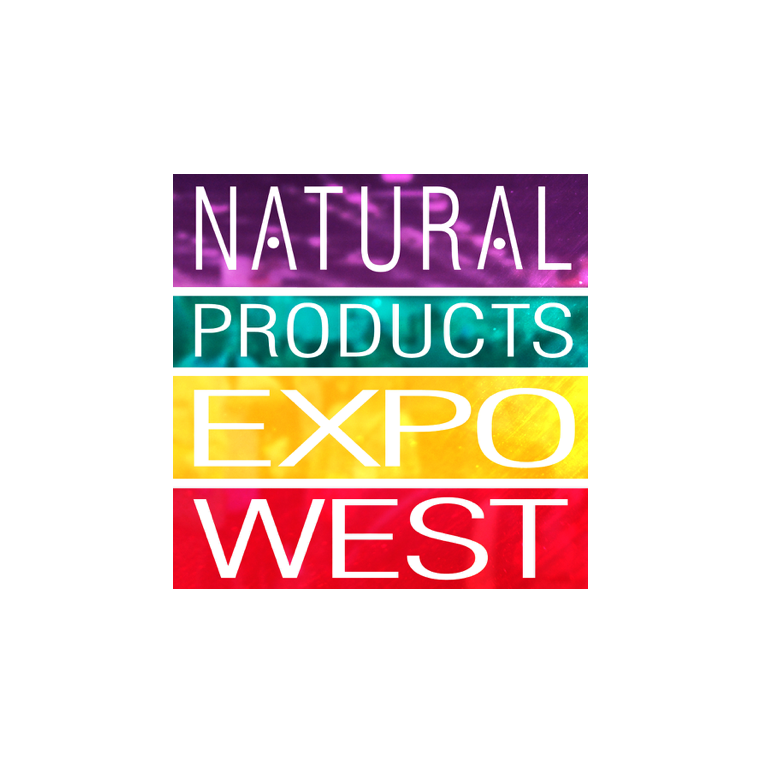 BIONOV will be present at the Natural Products Expo West 2017! 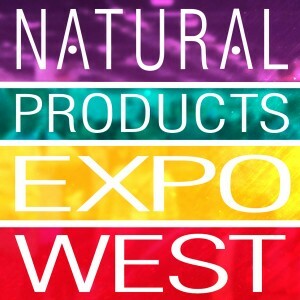 The exhibition, that will take place from 10 to 12 March in Anaheim, CA, USA, brings together professionals of the healthy products industry from across the globe. We are looking forward to meeting you on booth 4213.